Lorna Mainnah is a partner at Dentons Hamilton Harrison & Mathews. She is a key member of the Real Estate, Planning and Environmental, Employment, Immigration, Banking and Finance and Estate Planning practice groups. 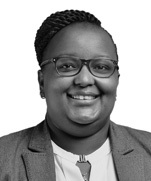 Lorna has earned a reputation of being a reliable and trusted advisor in Real Estate, Environment and Planning, Employment and Immigration, and Corporate and Commercial Law matters in Kenya. She has gained considerable knowledge and experience in her more than nine years of practice. She has advised on Land related matters having dealt with several land issues in Kenya, and complex Real Estate deals in a timely manner. Lorna has advised on a number of local and multi-national transactions including banking and financing, security documentation, privatizations and various commercial transactions. Through advising a wide range of issues that arise in her various areas of practice she has gained experience and expertise in legal and industrial matters. Her status as a highly valued lawyer by clients for her efficiency and attentiveness has seen her clinch the “Up and Coming” award in Chambers 2018. An international company that focuses on engineering and construction: Advised in the purchase of a residential property in one of Kenya’s prime locations. Our client is planning on utilizing the Property for commercial use. An integrated specialist property company that acquires, develops and manages modern logistics warehousing across Africa: Advising with respect to its proposed purchase of a property. Advising the team in reviewing an international confederation of organizations working in Kenya work policy. The advice included review of human resources manual and prepared employment contracts to ensure compliance with Kenyan labour laws. A company in the amalgamation of 7 land parcels: Advising on which the company shall construct 17 luxury villas. An international company focusing on engineering and construction: Advised in the purchase of a 7 acre portion of land in a mixed use development known as Tatu City. A global professional, technology, and marketing services firm with employees across the globe (including Kenya): Advised on the process of terminating employment contract on account of redundancy. Confidential client: Advising in an ongoing termination on account of redundancy of some of its employees following a significant cut in the project funding. A multinational telecommunications, information technology, and consumer electronics company: Advising in respect of the Kenyan legal aspects of the purchase by another multinational technology company of the clients business. Lorna provided advice in respect of transfer of employees and related issues in the transaction. 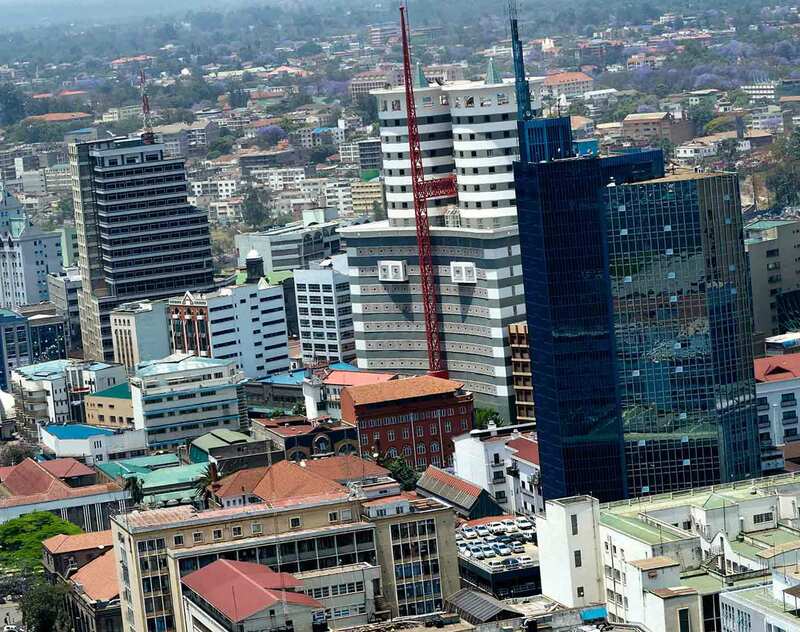 Several clients, including one of the largest insurers and financial services companies in East Africa, a multinational banking and financial services company, as well as several other governments and several embassies: Advised and continues to advise in respect of the acquisition and sale of properties, and leasing of commercial and other properties.